Dr. Rivero became the owner of our hospital in 2000. He has since moved us from an outdated building on Hwy. 321 to our custom built hospital on Nuway Circle in 2003. He is an avid LSU fan, master scuba diver, and he also loves to travel, snow ski and fish. He has been married to Susanne, our Practice Manager since 1987 and has two adult children who visit often and two grand dogs, and is excited to become a grandfather very soon. 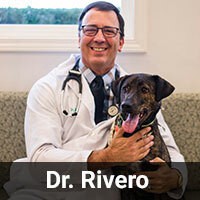 Dr. Rivero's interests include Orthopedic and Soft Tissue Surgery. 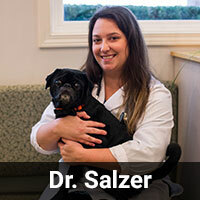 Dr. Salzer joined our practice in 2018 after working as an emergency veterinarian in Memphis. She is originally from New England but always dreamed of living in western North Carolina. She is engaged as has five dogs. Dr. Salzer’s interests include internal medicine as well as emergency and critical care. Education: Indiana and Iowa State University. Internship in Boise Idaho. 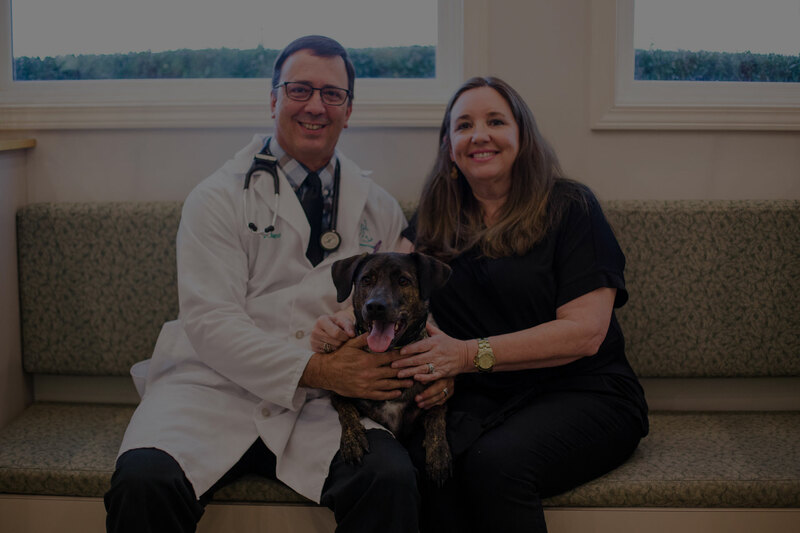 Dr. Whisnant has been a Veterinarian for us since 2000. 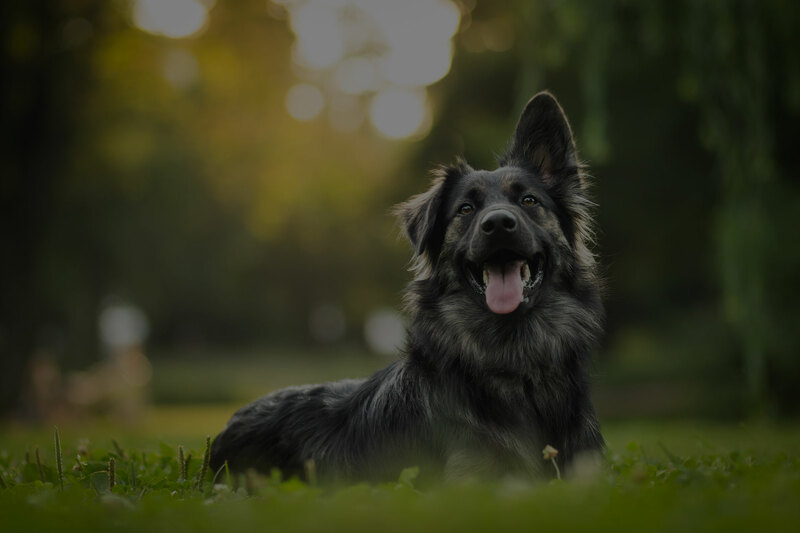 She is the associate veterinarian with the longest tenure. She is married, has one daughter and a step-son. She has one dog, one cat, and a bird. 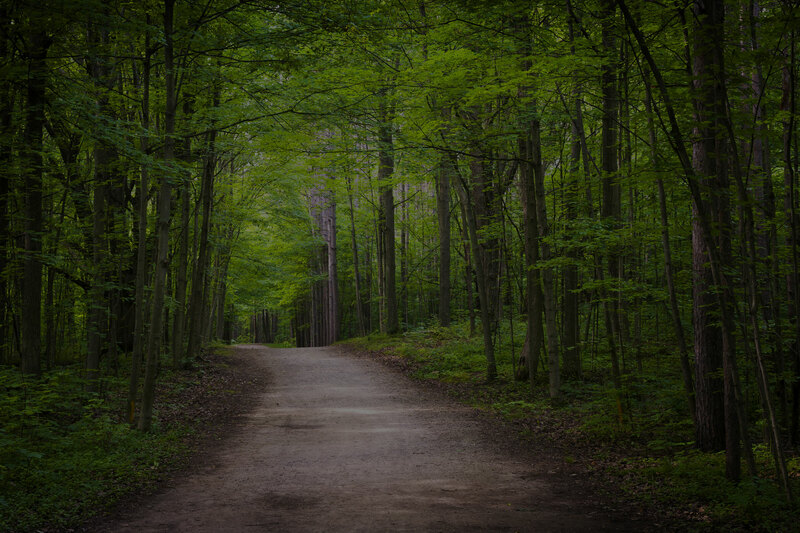 In her spare time she likes to hike and enjoy the outdoors. 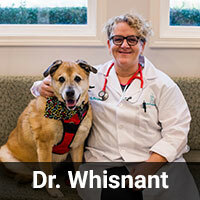 Dr. Whisnant's interests include acupuncture and exotic pets. Education: North Carolina State University and University of Florida.